Let us become your trusted business partner. 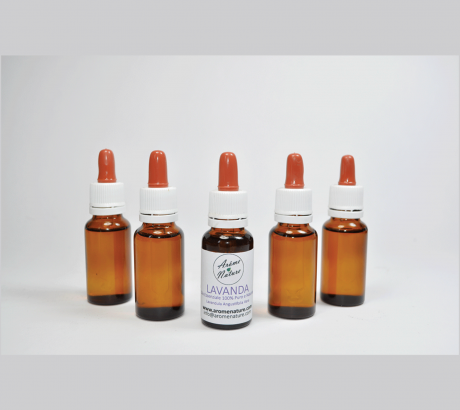 We provide high quality Lavandula angustifolia oil at a very affordable price. 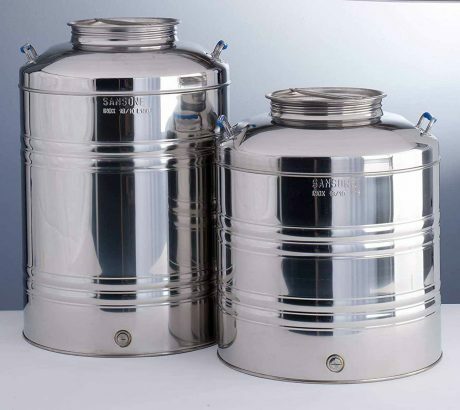 We can help your business by manufacturing and packaging customizable essential oil bottles. Our main business is trading with foreign markets. Over the years we have gained particular skills and experience trading with European companies. We are working continously to rise our agricoltural area and that of our local partners. 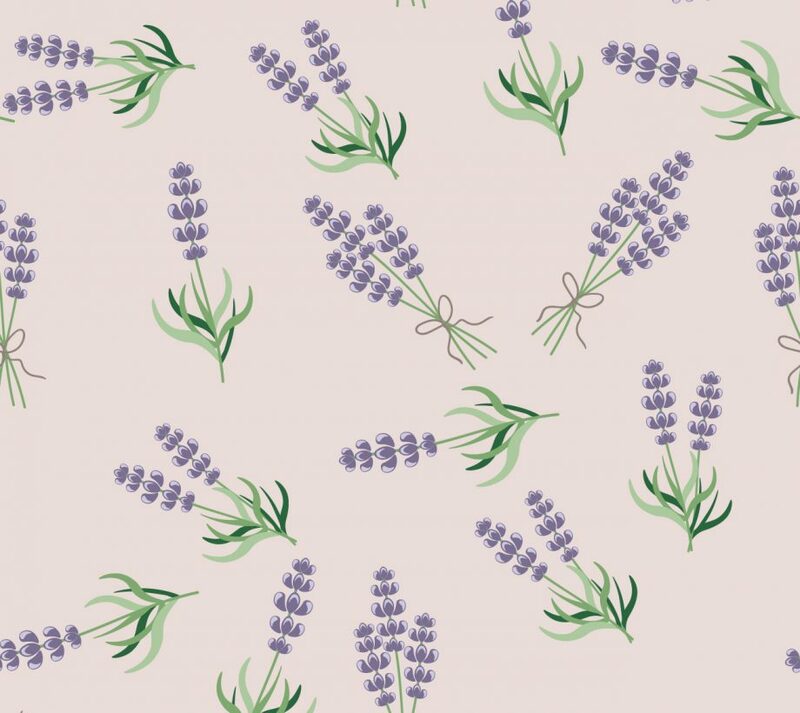 We create our own Lavandula Angustifolia plants and increase our plantation year by year. 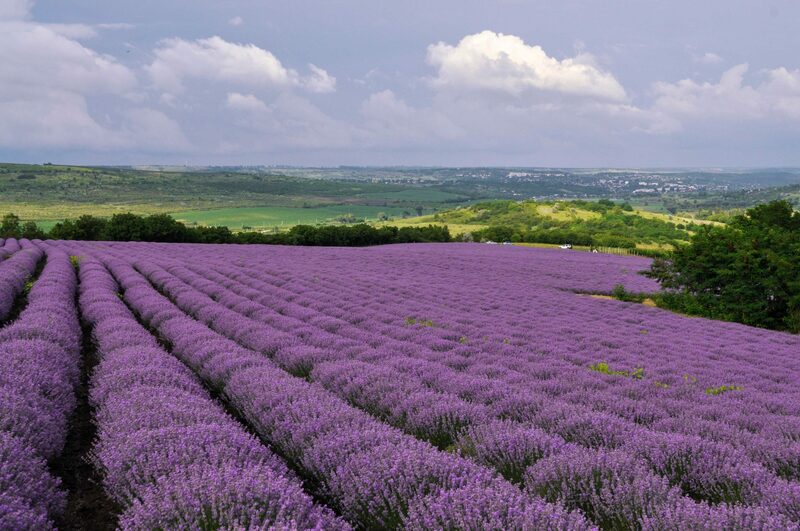 Total amount of Lavandula Angustifolia oil produced together with our partners. The best way to stay updated on the latest Aromenature news, events and projects. Copyright © 2019 Decorcasa srl -Aromenature all rights reserved.